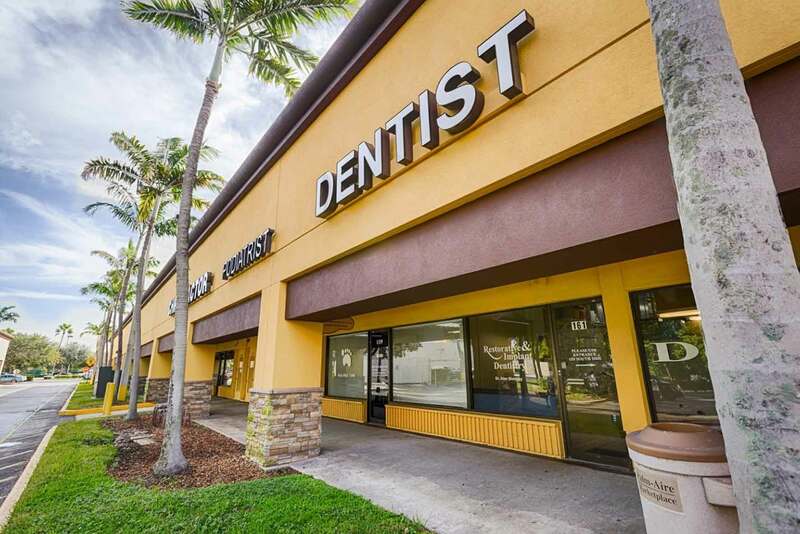 Our Pompano Beach, FL dental office offers you an expert dental staff with more than 100 years of combined experience. We’ve dedicated ourselves to extensive continuing education to offer the best possible treatments in: cosmetic dentistry, dental implants, restorative dentistry, and general dentistry. The choice is easy – call the dentists at Restorative and Implant Dentistry in Pompano Beach FL today.